Invest in the French Creek Council. Our Council serves over 6 counties in Northwest PA and the township of Brookfield, OH, comprising of 145 units, 3,750 youth and 2,000 registered adult volunteers. Each dollar you invest will help ensure our children benefit from a high-quality program. 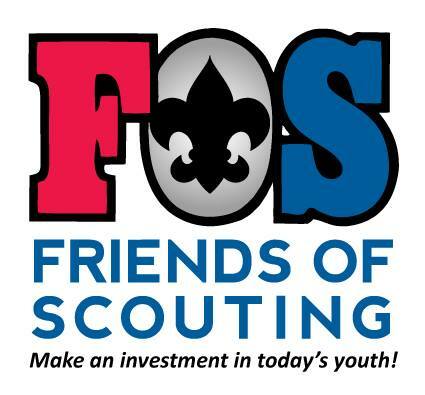 Download the 2018 FOS Brochure or contact Susan at the Council Service Center to invest in the future of Scouting.